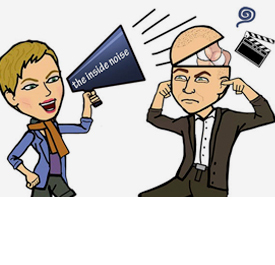 The comedic and inappropriate duo of Chrissy Carpenter & Barry Papick bring you- The Inside Noise. A new radio & entertainment show just for laughing, connecting creative minds and bringing you all the necessary and not-so necessary entertainment industry info. Press Pass LA will be regular guests on the show the third Thursday of every month! 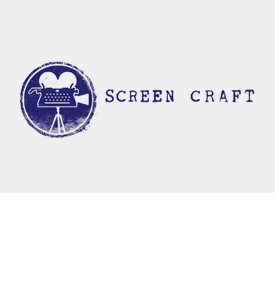 ScreenCraft is dedicated to helping screenwriters and filmmakers succeed. 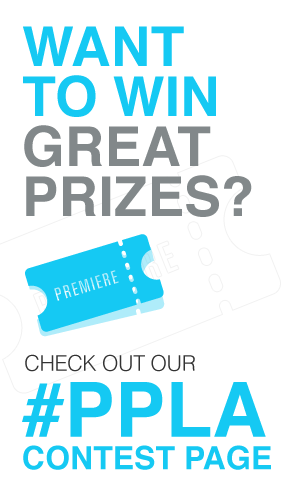 We produce events, host screenwriting contests, offer consultation, and we publish inspirational and educational content. 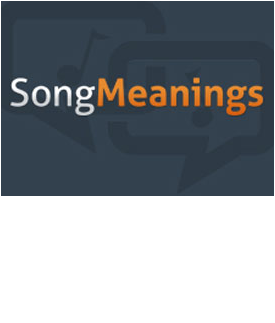 SongMeanings is the premiere destination for lyric and song discussion, discovery, & meanings. The site is an open forum for users and artists to share and discuss what they believe song lyrics mean, as well as share personal stories. SongMeanings’ nearly 2 million tracks and lyrics have over 1.7 million comments that are discovered by over 30 million visits each month. Since its launch in 1999, by owners Michael Schiano and Brian Adams, it has been a labor of love and the epitome of a bootstrap operation. In 2011, SongMeanings became fully licensed through a partnership with LyricFind. SongsMeanings features Press Pass LA exclusive music content on their site. Goldstar.com‘s mission is to make it easy for people to go out moreby providing fun ideas, half-price tickets, members reviews, and everything you need to plan a great night out! Over 1500 events are available at any time in over 25 major cities nationwide, so you will never be left sitting at home. With over 2.5 million viewers going outmore to do more interesting things, it’s no wonder they’ve beenmore and more successful since their launch in 2002. 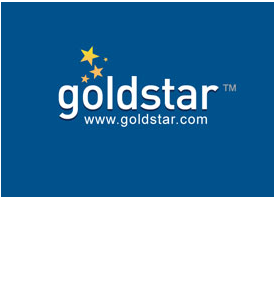 Press Pass LA will be featuring the GoldStar Events button on our homepage so our fans can connect to great daily deals and live a more satisfied life. Personal Driving Services was created to provide the highest level of Chauffeur/Personal Driving Services as a premier facilitator of Domestic and International travel. The vision was to create a world class travel service with luxury, privacy, and personalitzation. The highest stanards are maintained through a network of national/international affiliates.